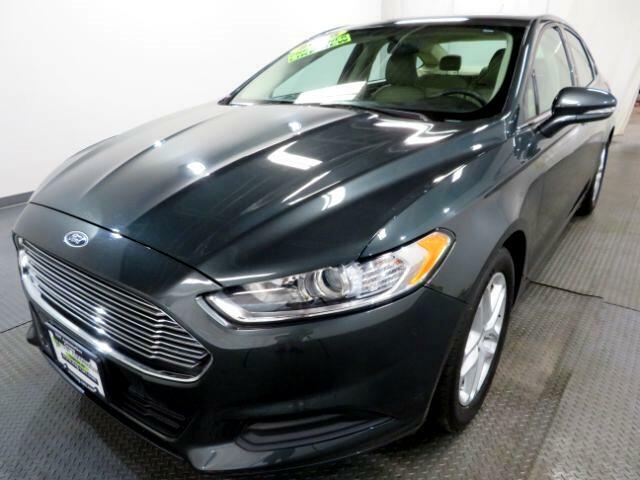 The 2015 Ford Fusion adds a standard rear-view camera and a Terracotta Appearance Package with 18-inch alloy wheels as well as Terracotta leather seats and door inserts. SE models now come with a standard six-way power front passenger seat and are now available with a 2.0-liter turbocharged I-4. Titanium models gain 10-way adjustable front passenger seats, and S variants gain standard 16-inch alloy wheels. The 1.6-liter turbocharged I-4 paired with a six-speed manual has been discontinued for the 2015 model year.